Ok! April and I finally sat down at our computers at the same time and hit record on our Skype session! 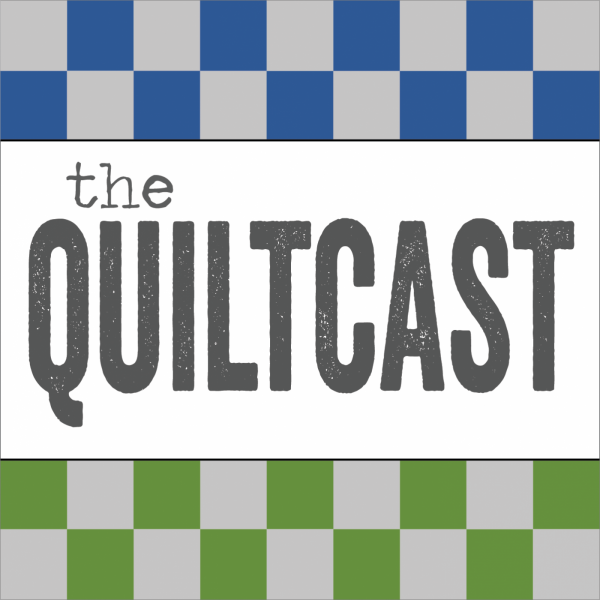 We start out talking about how we sew for fun, in the midst of commitments. It’s really important to keep our creativity flowing, and the enjoyment in our business. Any tips for us? Summerfest and Serenity our new fabric lines were released at Quilt Market and being shown to shop owners now. 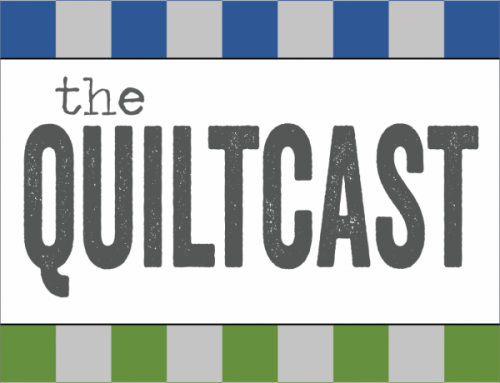 Gifts for Quilters – perfect for your non-sewing friends or family to pick up for you too! Tune in for all the details, and share your gift ideas in the comments! We’d also love to know what you want to know more about from us! What name on Pinterest are the boards under for the gifts you talked about on this episode?